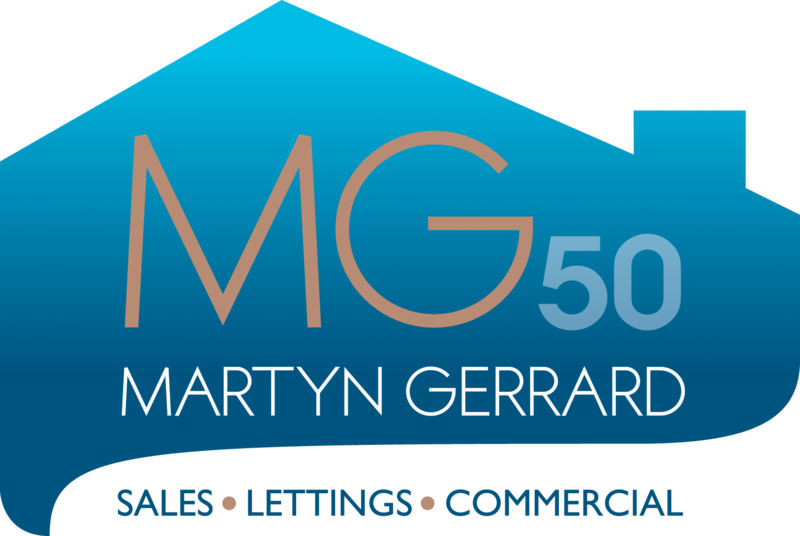 Martyn Gerrard established the firm in Whetstone in 1964 and sold his firsthouse in Byng Road, Barnet for £4950. The Whetstone office was swiftly followed by five strategically placed branches throughout North London: North Finchley, Finchley Central, East Finchley, Crouch End and Muswell Hill. In the 1970s the company declined an offer by one of the big insurance companies to sell out, as Martyn Gerrard believed that the main function of an estate agent is selling or letting property, not selling insurance. Today, the company sells around 1200 properties a year – from executive apartments to period homes – and everything in between.